Here is an online view of our school calendar, which has events, hot lunch info, and other important reminders. You can also add this calendar to your personal calendar with this link. 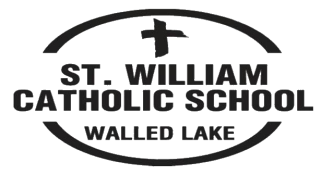 ©2019 St. William Catholic School All Rights Reserved.